OnePlus has made no secret of its plans for a 5G smartphone. In fact, its entire MWC presence is centered around its Snapdragon 855-powered 5G prototype device. But as it turns out, the company’s first 5G flagship won’t be released everywhere. Speaking with USA Today in a recent interview, OnePlus CEO Pete Lau revealed that the company’s 5G smartphone will initially be available in just two markets. These are the UK, where the phone will be sold through carrier EE, and Finland, where it’ll be available via Elisa. The launch on these two carriers will take place during the second quarter of the year but availability is expected to expand to other markets over time. However, US consumers are out of luck. 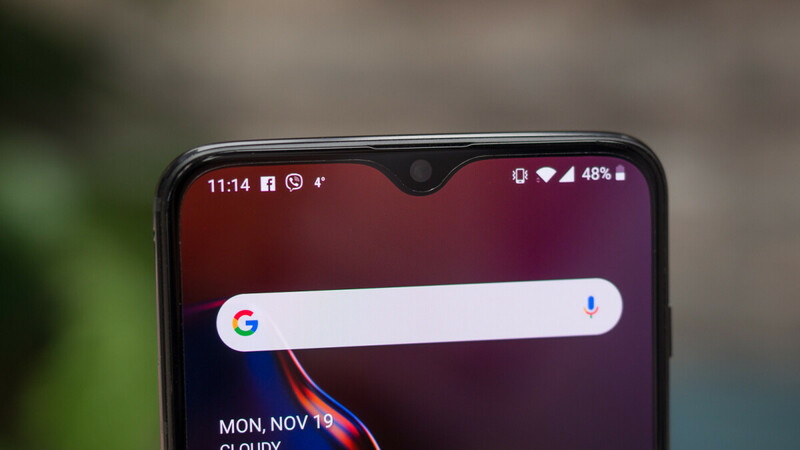 Despite the company’s recent partnership with T-Mobile and its admission that “a long-term 5G focus is critically important” for the market, OnePlus currently has no plans to release its first 5G offering in the US. Instead, the brand will sell only its upcoming 4G LTE model. Fortunately enough, while there “will be some differences” between the two devices, the company’s 4G LTE won’t be “dramatically” changed. In fact, the biggest difference will probably be the price.